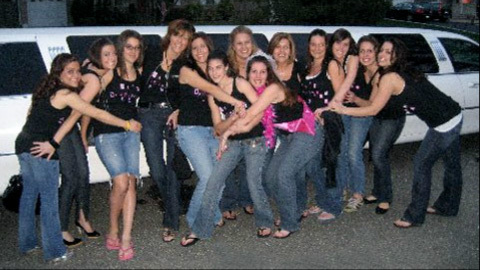 Whether it’s a bachelor party, New Years celebration, or just an exciting night on the town, Sir Oliver Limousines will treat you like royalty. 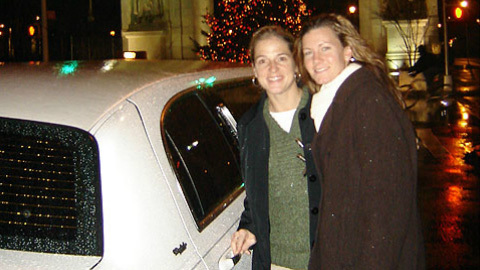 Your night on the town will include a soft, luxurious ride chauffeured by our licensed and insured professional drivers in one of our late-model non-smoking, company owned state of the art limousines. 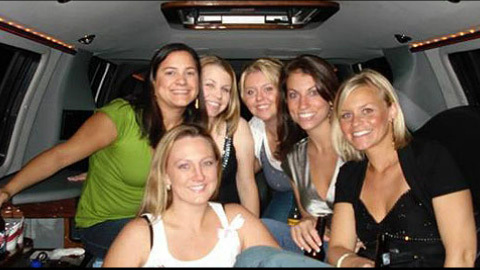 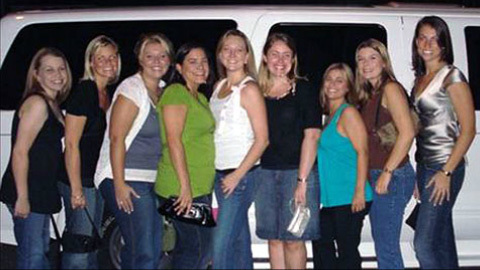 All limousines are stocked with a complimentary beverage bar including soda, water and liquor.